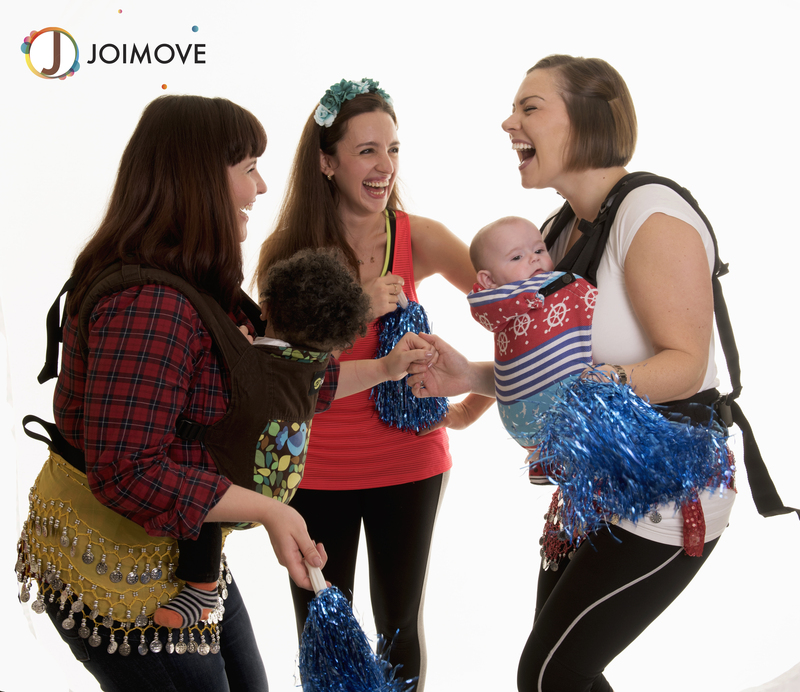 Joimove’s award winning babywearing dance program Joimove Babies starting in London this Tuesday 10th January. Sessions will take place at the Playcafe, Sandown, Esher by Joimove Instructor Hollie Pita Carr also first aid trained, plus a certified Baby-wearing Peer Supporter. Visit Joimove London page on facebook to find more about Hollie and her sessions in London. Spaces are limited so make sure you contacted hollie@joimove.com to receive your Joimove Class Information Pack and reserve your space. Exciting News from Joimove Singapore!